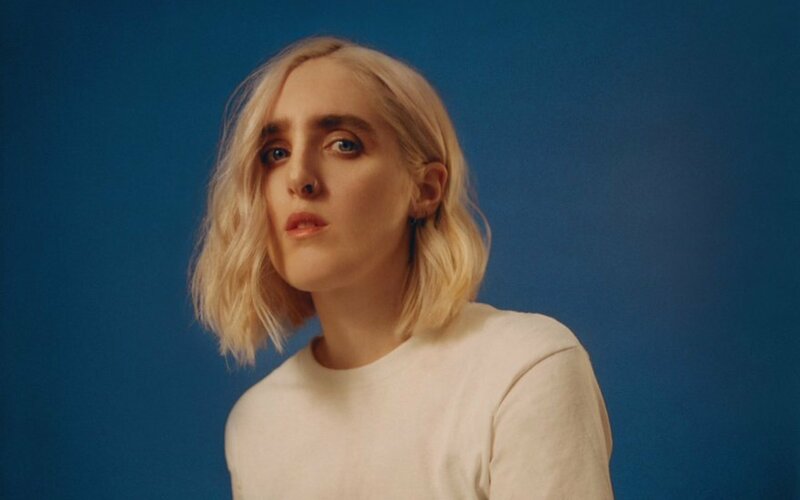 Our 2019 got real as hell last month when Shura returned to our hearts, minds and playlists with a warm R&B-flavored jam called “BKLYNLDN.” It certainly suggested we’d be hearing more from the British alt-pop singer in the year ahead, which is great news for those breathlessly waiting for her follow-up to 2016’s Nothing’s Real LP. 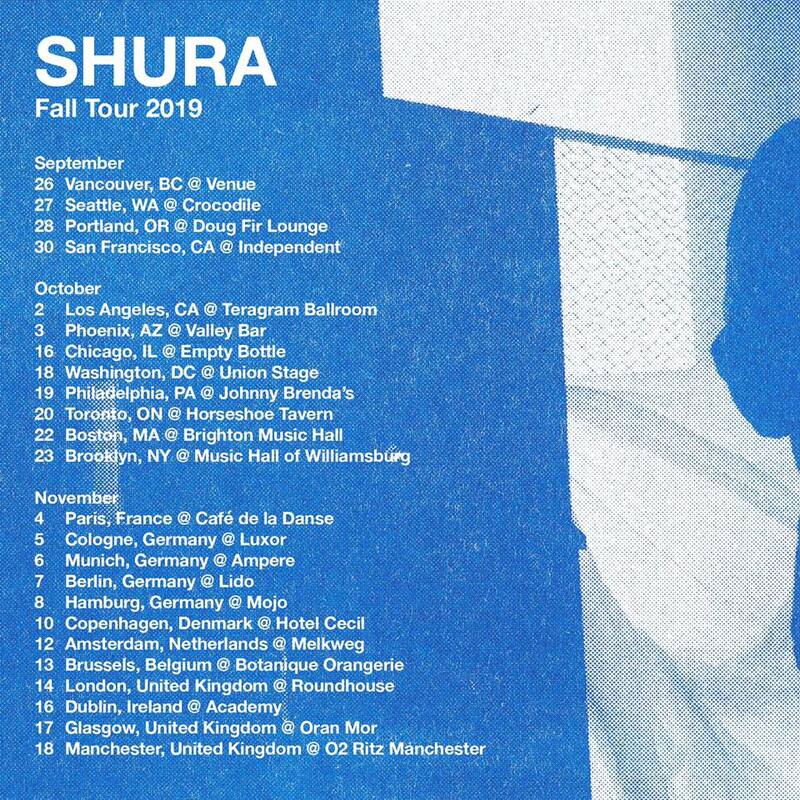 Details of that anticipated sophomore album remain unclear, but perhaps a new clue emerges with news of a fall North American tour that brings Shura to Allston’s Brighton Music Hall on October 22. 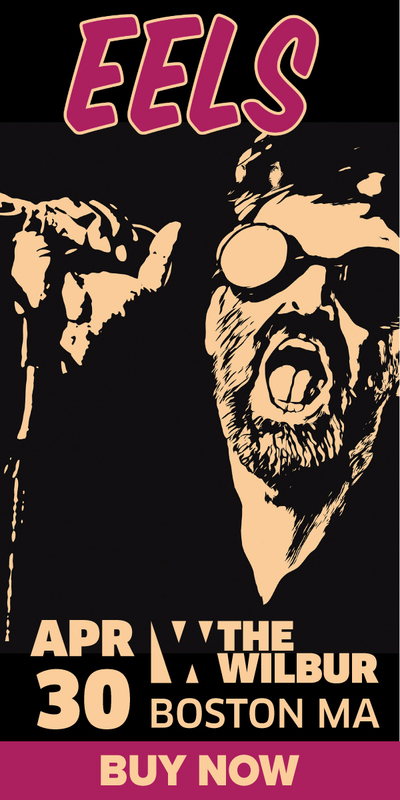 The tour kicks off September 26 in Vancouver and wraps October 23 in Brooklyn, and you can view all the dates in between via the flyer below.